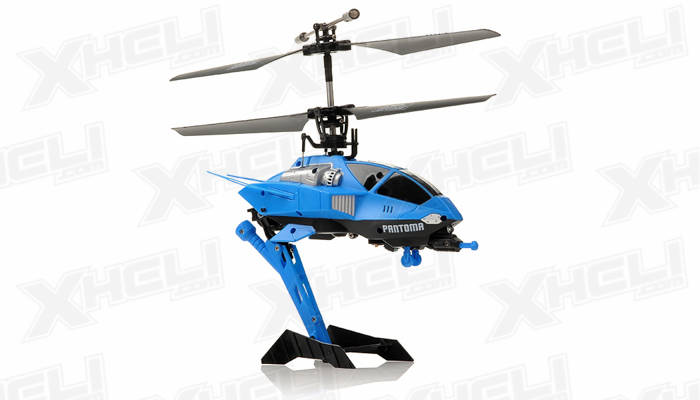 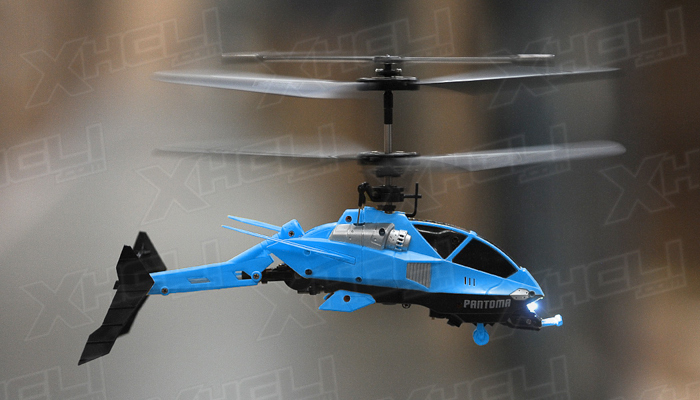 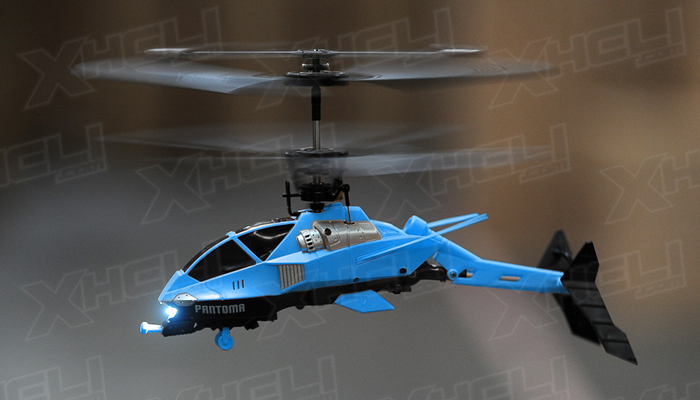 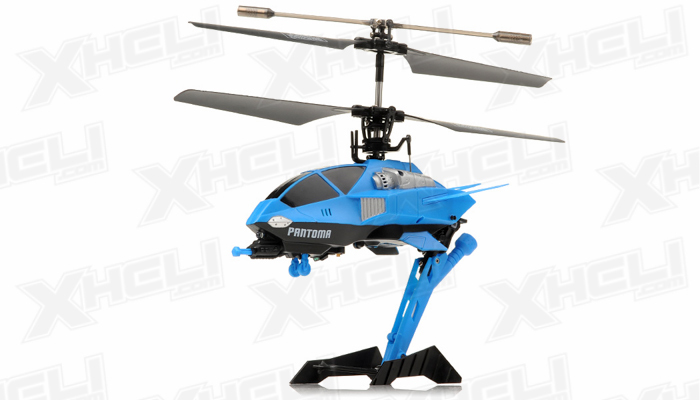 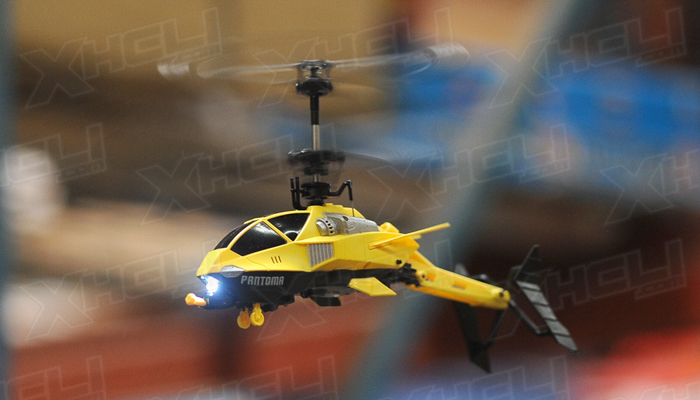 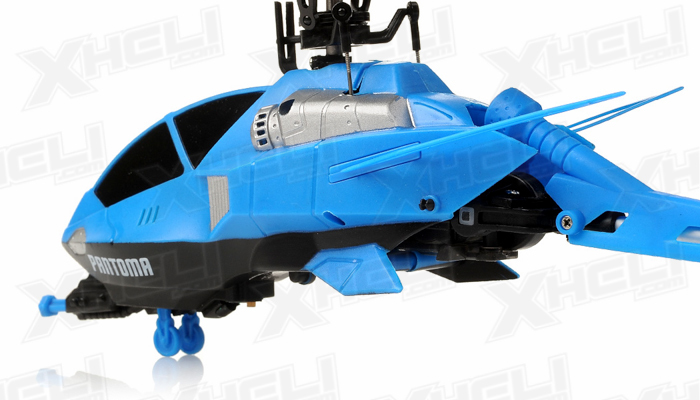 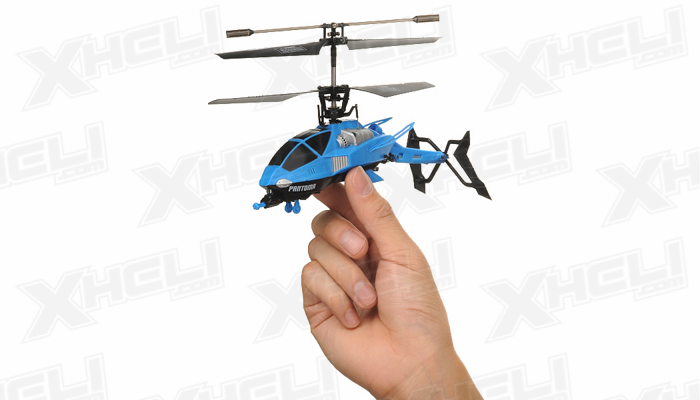 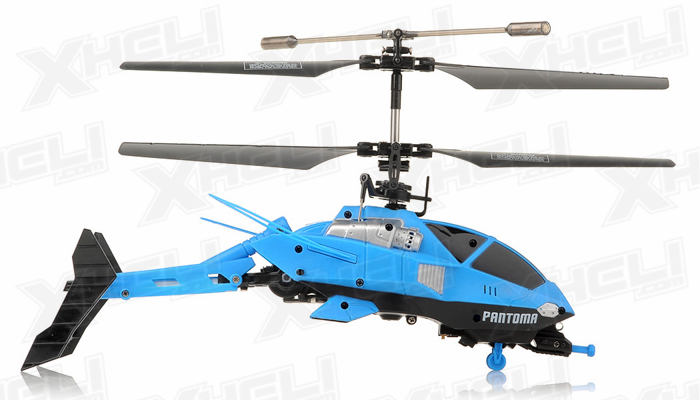 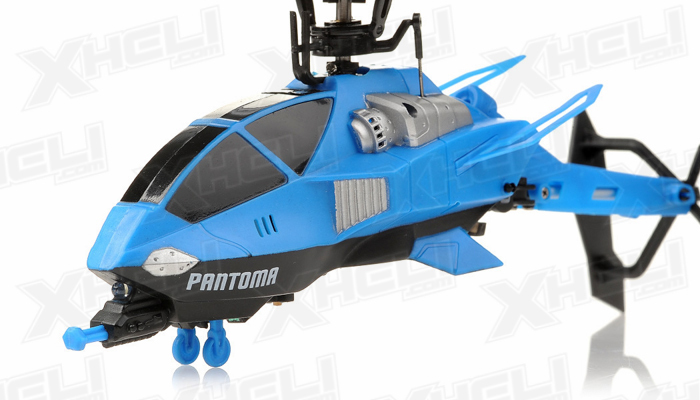 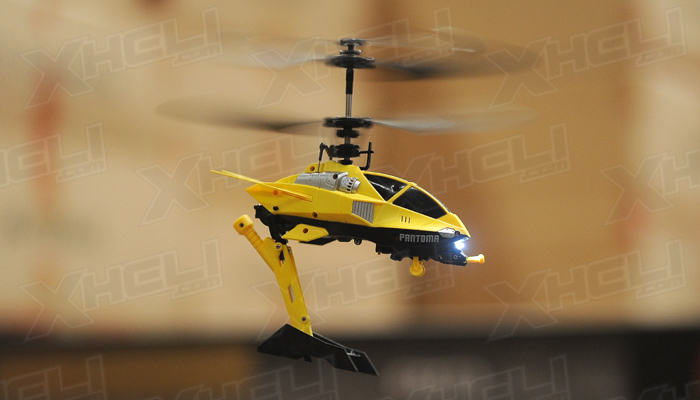 The Pantoma 3.5 Channel helicopter is touted as the worlds first transforming helicopter. 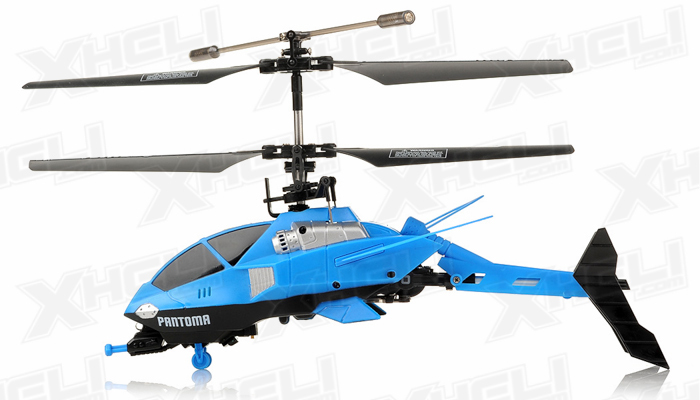 Fly in its normal state with a long fuselage or have the tail end transform the entire fuselage into an aggressive crane stance! 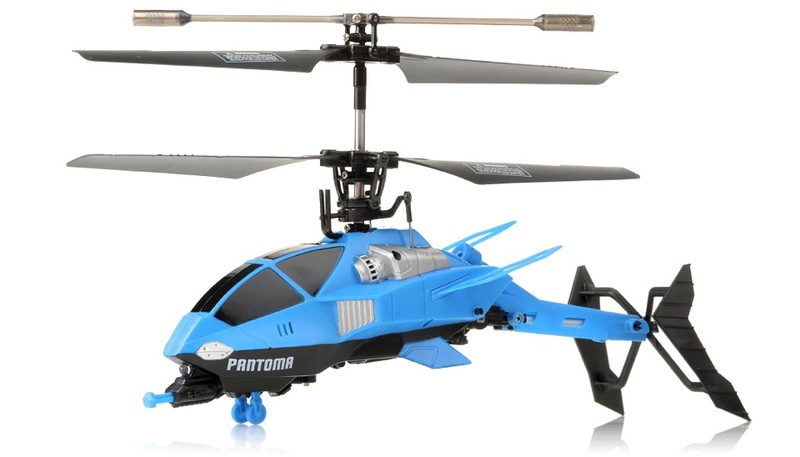 This exciting helicopter will spawn all sorts of laughter and fun. 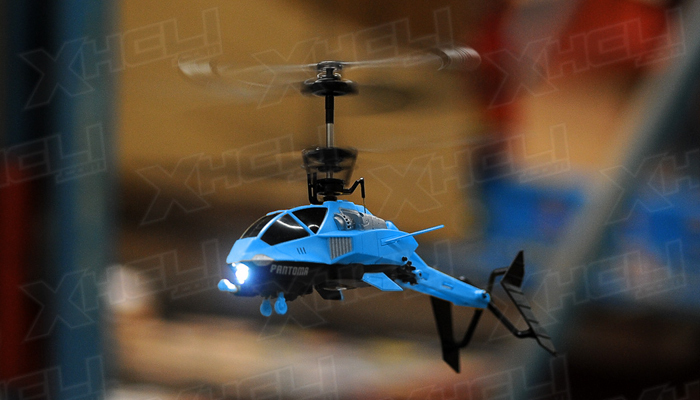 An LED light on the front of the chopper enhances the flight experience when darkness presents itself. 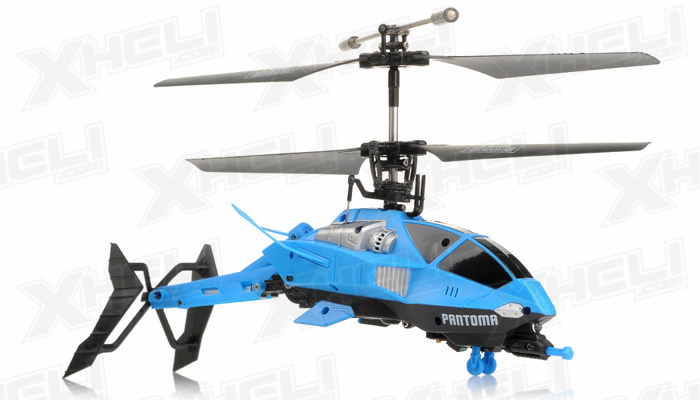 The fuselage is constructed of durable and light composite materials. 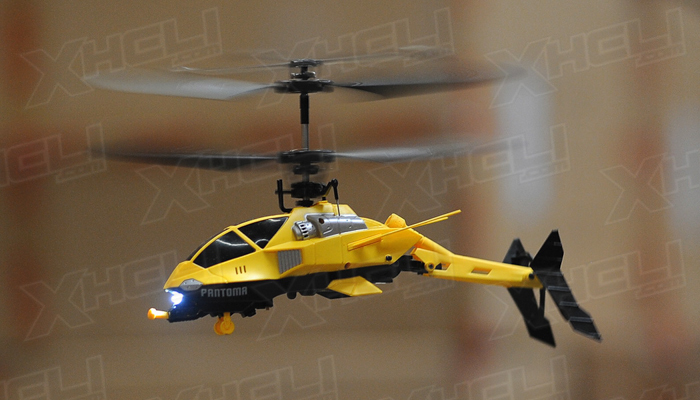 There are plenty of features that make this helicopter serious and down to business. 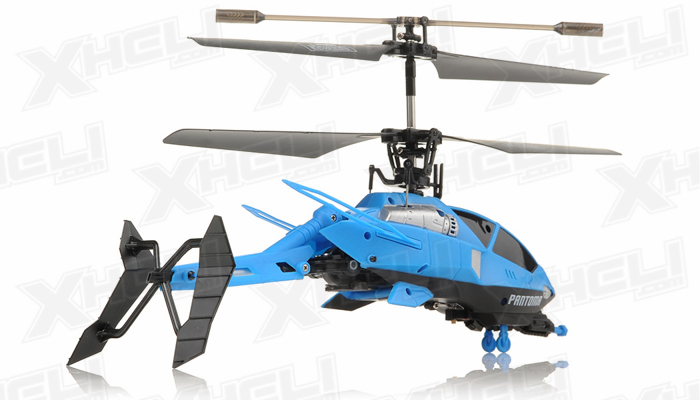 The helicopter implements an auto stabilization system that allows the helicopter to be stable in flight with the help of an onboard gyro. 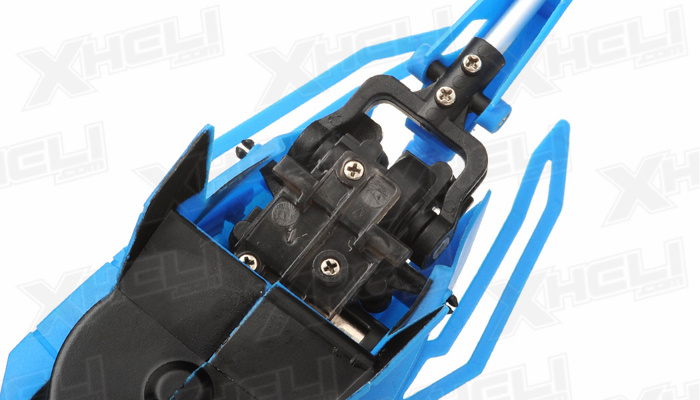 A double circuit protection makes the flight much safer and improves the service life of the helicopter. 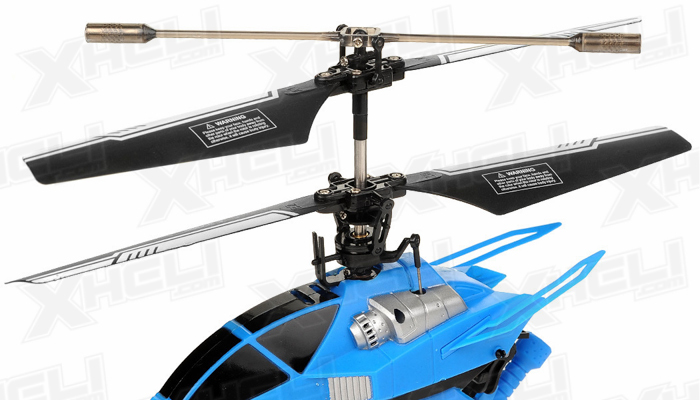 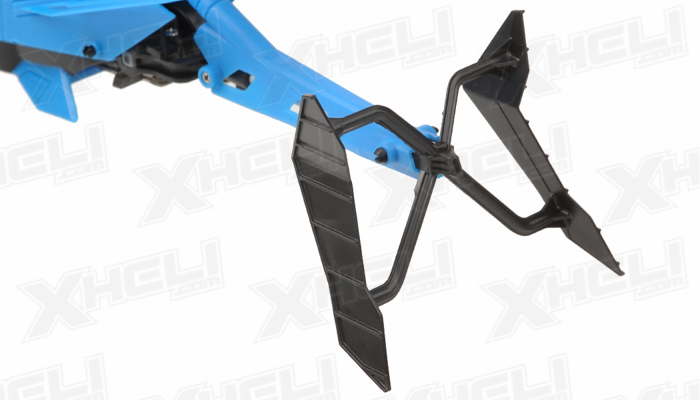 To protect the helicopter and prevent any risk caused by stuck main rotors, the helicopter will automatically cut any current preventing overheat and shorting out the system. 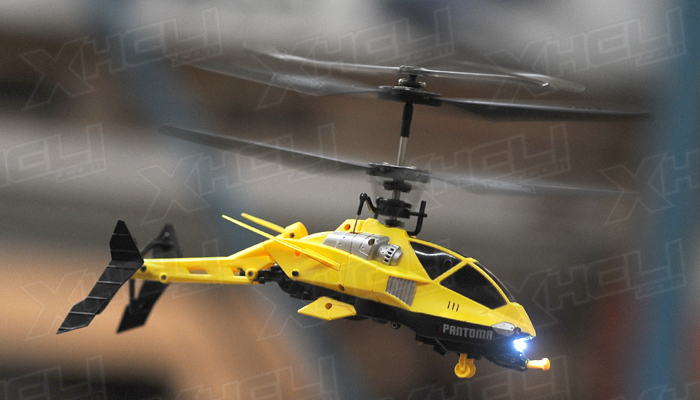 This helicopter uses an infra-red tri band system allowing up to 3 choppers to fly at the same time. 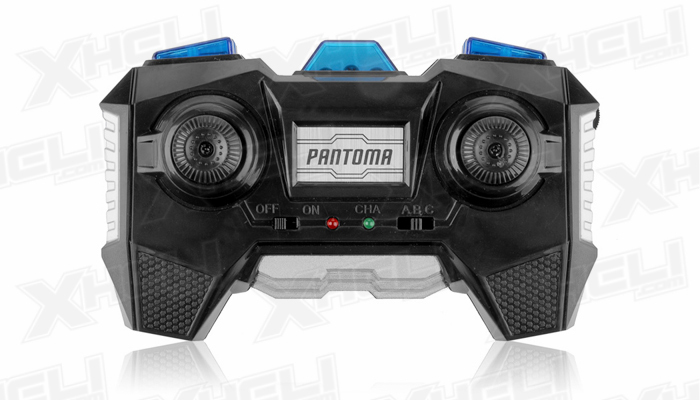 This infra-red transmitter has built in ergonomic controls allowing the pilot to transform the tail end with a push of a button. 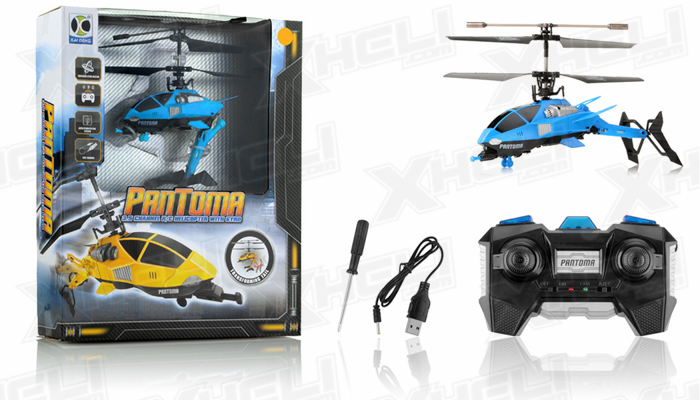 A built in charging method allows you to charge via the transmitter or you have the option of charging via an included USB cable.